Considering this topic has been revived from the dead, I've decided to add a few more to the list that I've come across. What's so weird is how eerily legit this looks. 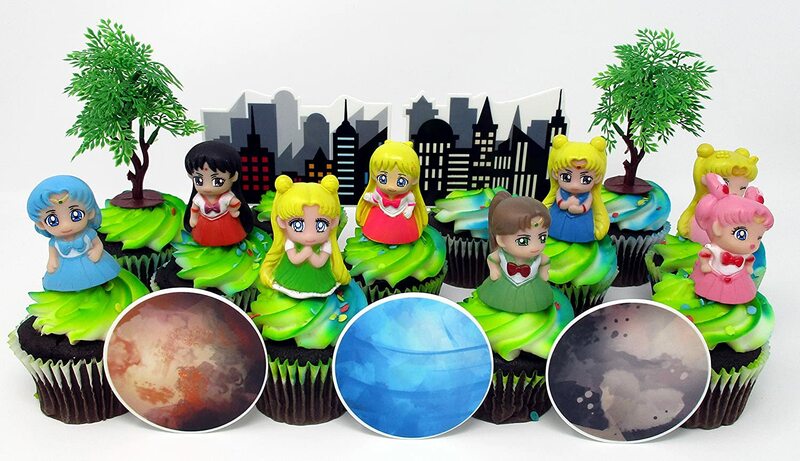 Minus Mina in a Sailor Moon outfit on that eraser. 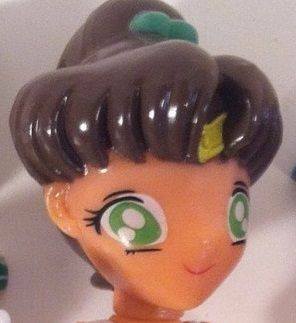 IDK man Mamoru's eyes look kinda soulless. 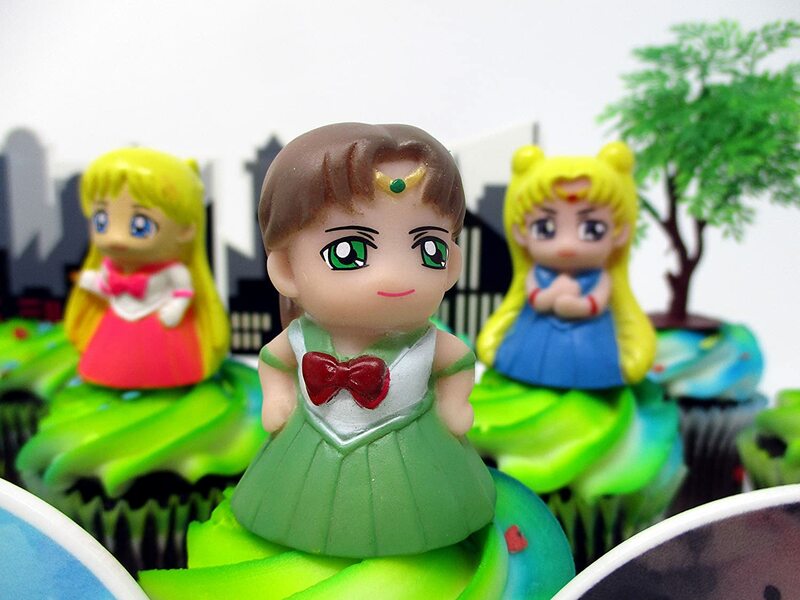 I think Bootleg!Mamoru is the real winner of the Rose Bowl. Everyone else can go home. 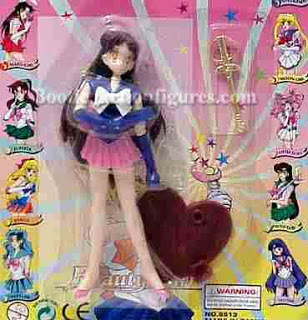 to answer your question, hikari, I am changing this to the creepy bootleg thread after I post more bootleg images that I've found because hey, why not? Also apparently this is the full set of masks like the one I posted earlier. Now these are scary. So yeah, small bump since this is now the creepy bootleg thread! yess. 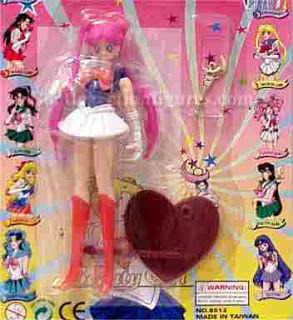 all the creepy bootleg. Yea I think you're right. Still creepy though. This is most certainly a banana. 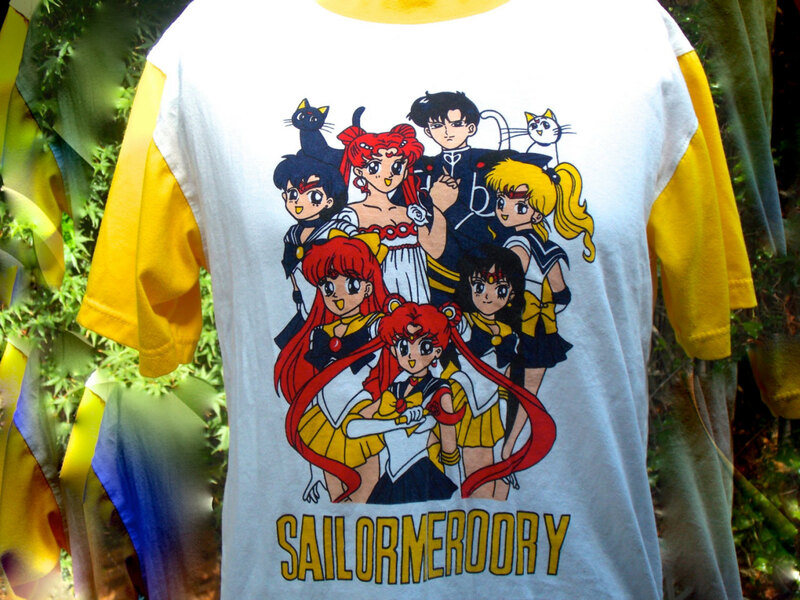 Sailor Banana. 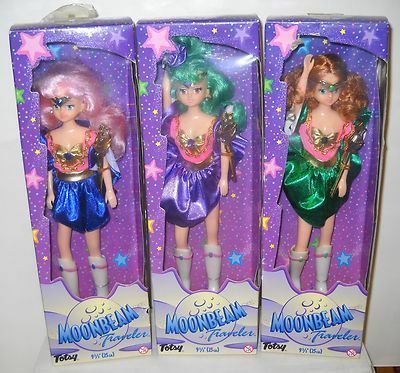 North America had the funniest merch it's like they didn't even try ^_^ Even a lot of bootlegs do a better job. 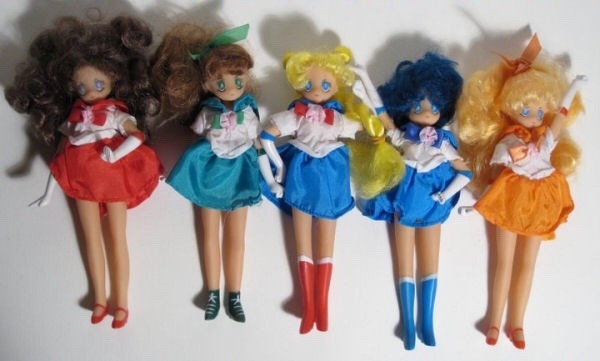 Can we talk about how it says "Real Doll Hair"? 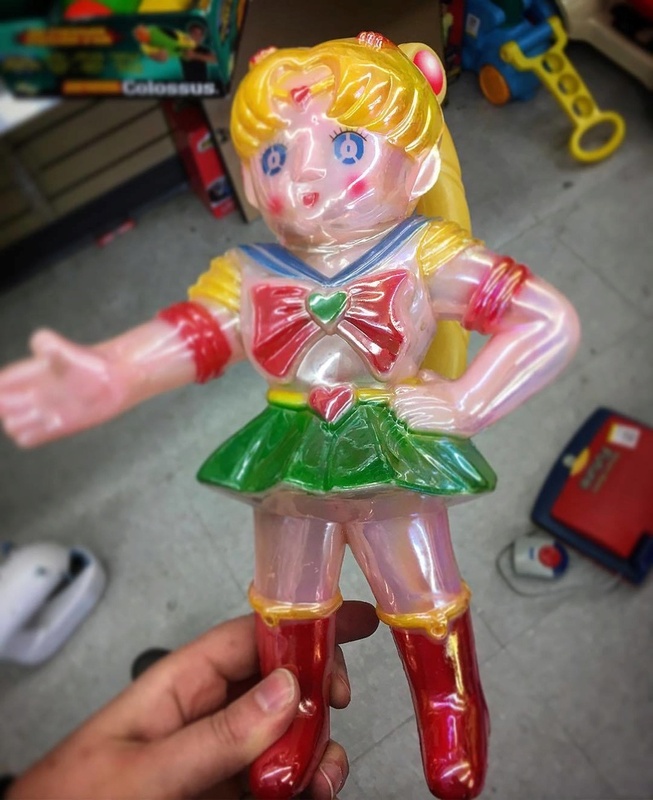 I'm so done with you, maybe-bootleg Sailor Banana. Edit: GUYS. 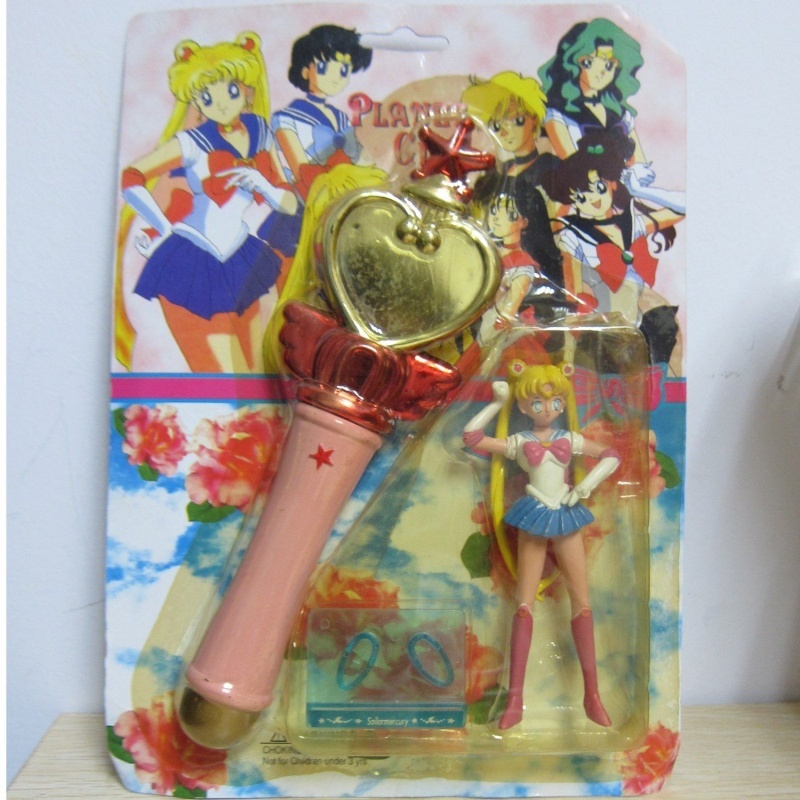 THERE IS AN ENTIRE TUMBLR DEVOTED TO BOOTLEGGED SAILOR MOON MERCH. 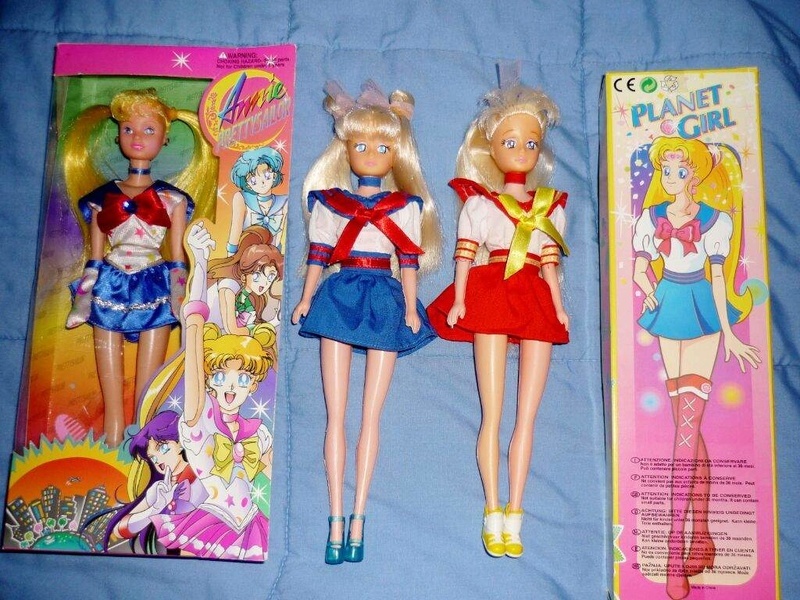 I'm having trouble linking to it, but just look up "Sailor Moon Bootlegs" and you should see it. 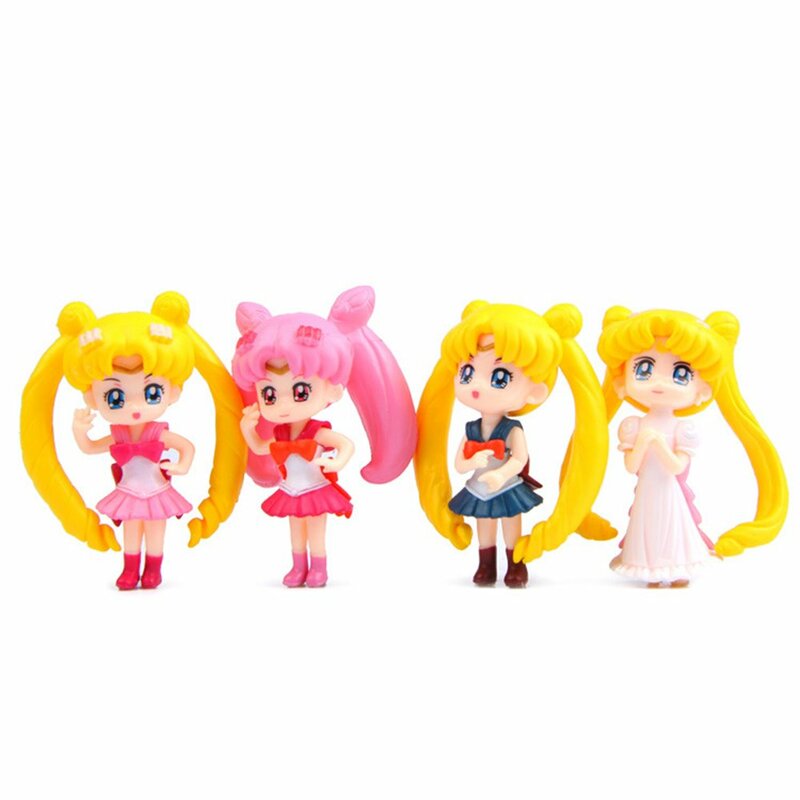 ^It looks like chibiusa is the most decent one of the bunch. 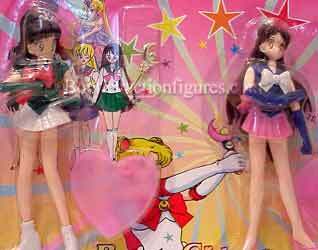 Also, here are more bootlegs! 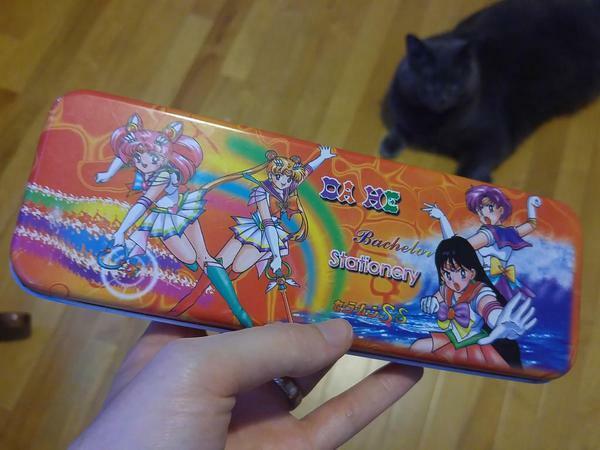 I like the box art for this one, though. 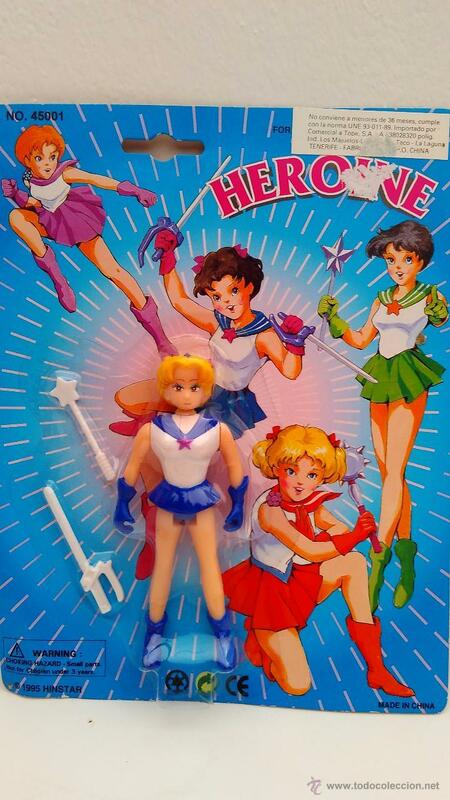 Kinda has that '80s hasbro art style for them. 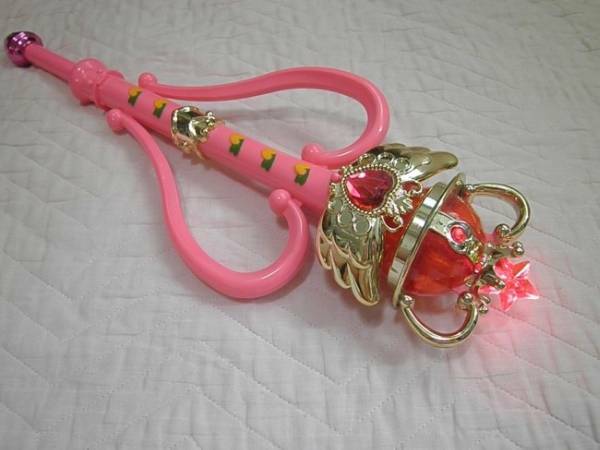 Reminds me of jem and the holograms. 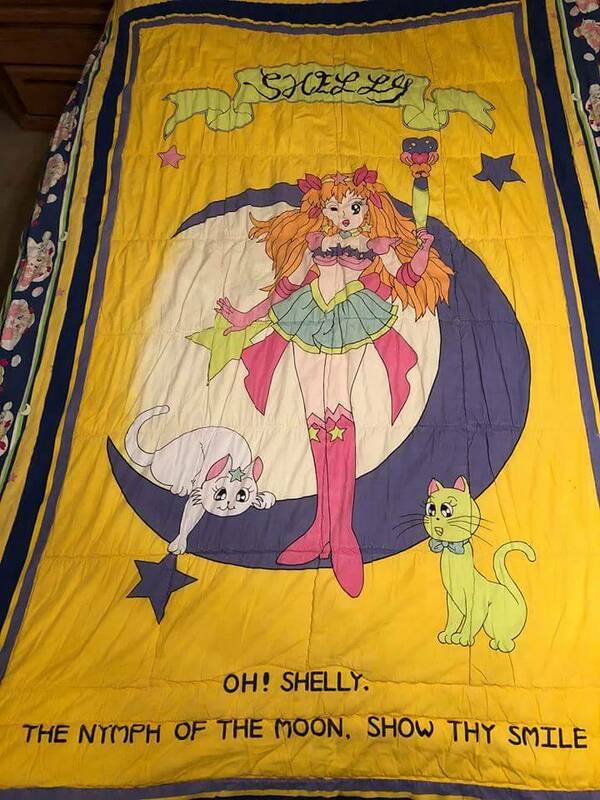 OH Shelly!! It so funny! I can't even......................hahahaha............... it's just so wrong. 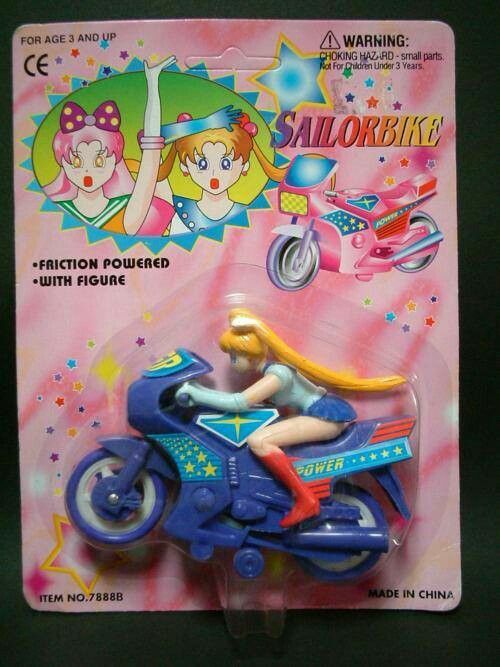 Wait, the clock isn't a bootleg? It's actually designed like that? 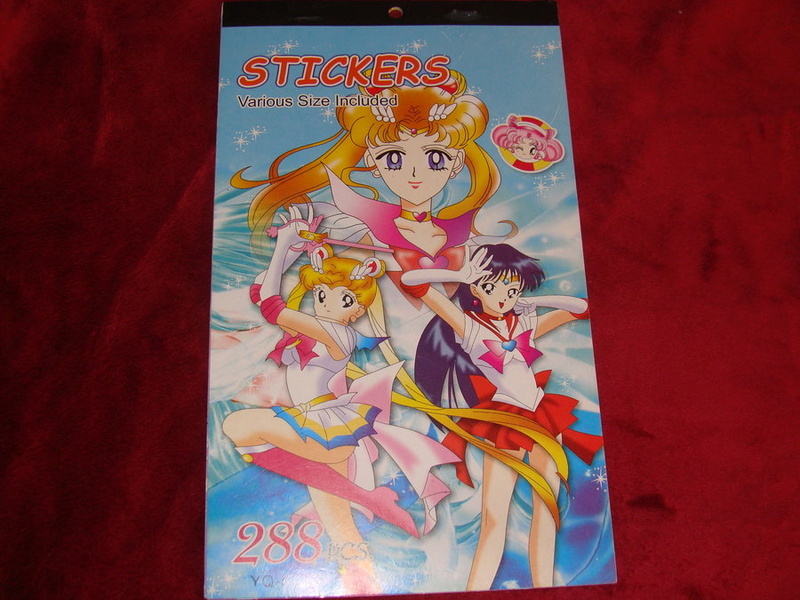 Guess the sailor moon bootleg clocks of the 90s had the right idea, jeez. 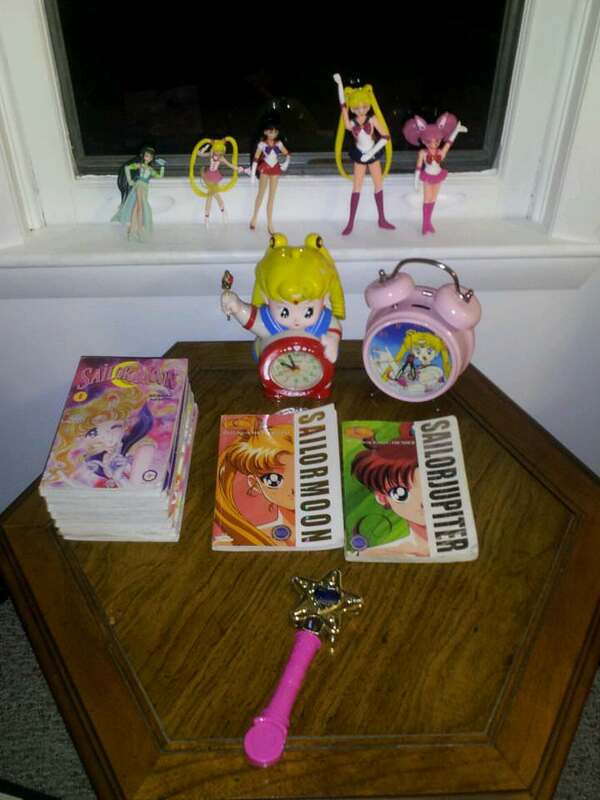 When is poor usagi gonna get a proper clock? 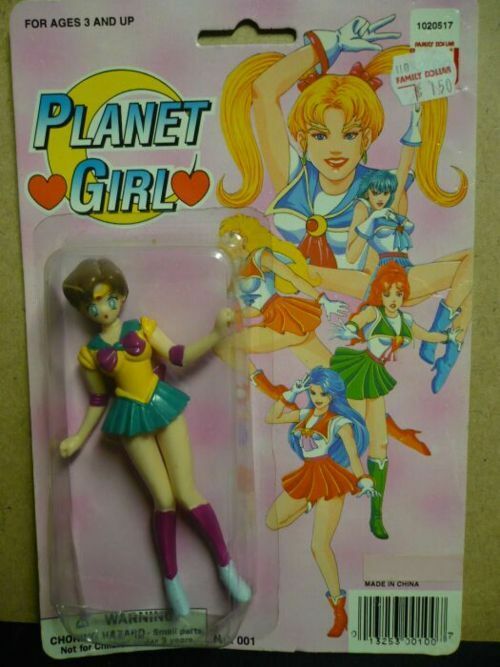 No no that one is a bootleg. There's a second alarm clock that has bells on top next to it. That is the legit one. 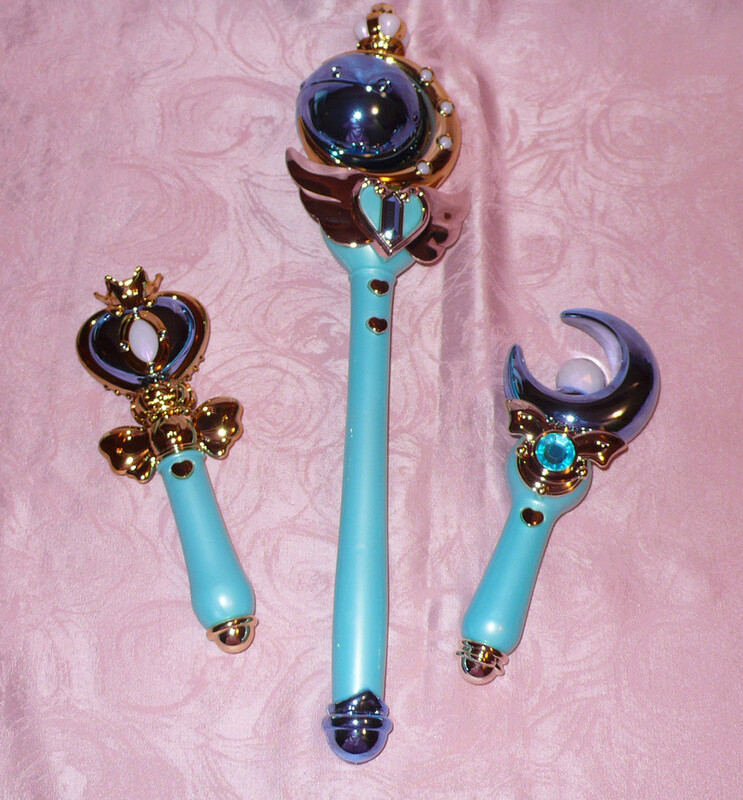 LMAO wow that wand is an abominable combo of some of Moon's magical items XD. I'm in the weird part of the internet. 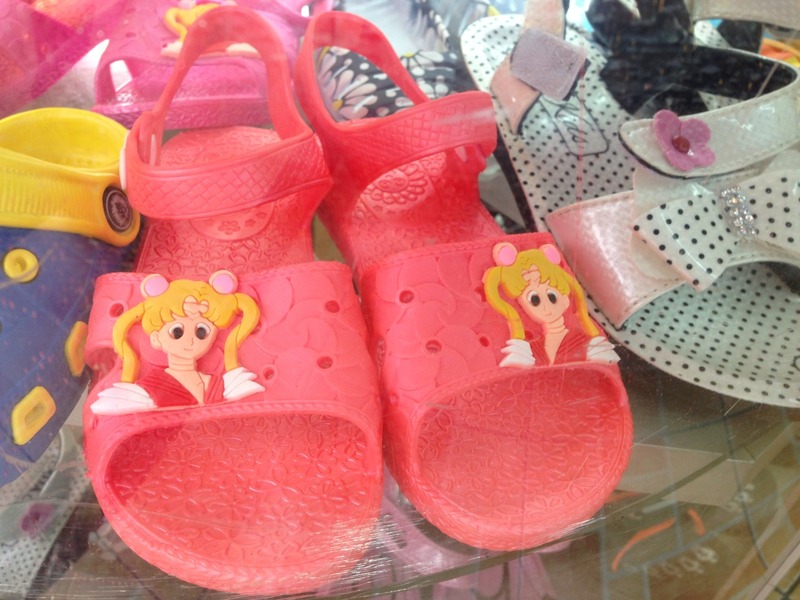 No way I'm gonna spend my hard-earned money on bootleg Sailor Moon merchandise crap. 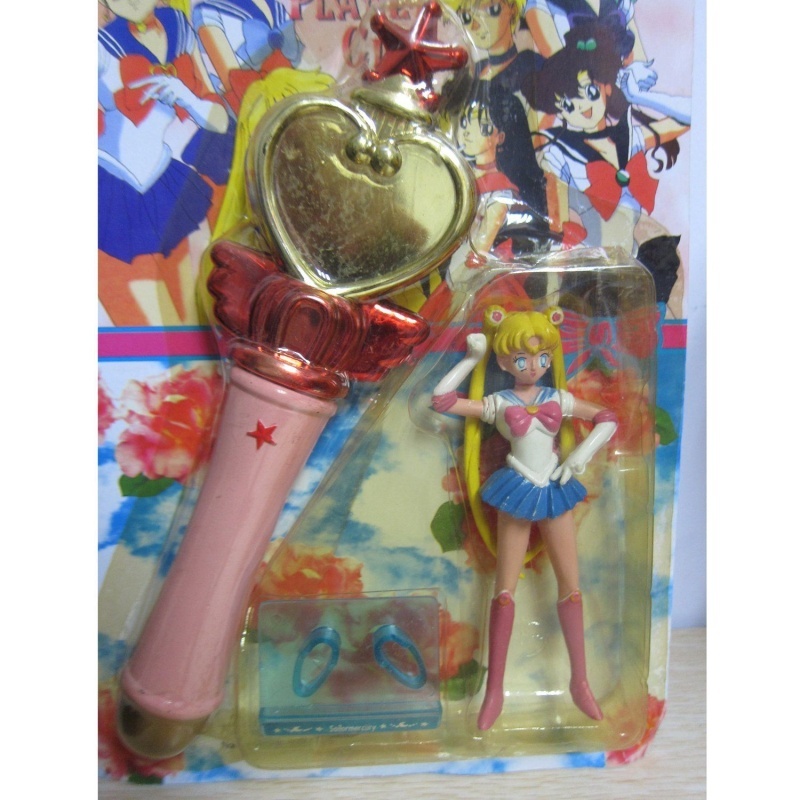 Bootleg items are stealing money from those with official licenses, which is a bad thing and I want to support the official SM merchandise by not purchases of bootleg items. 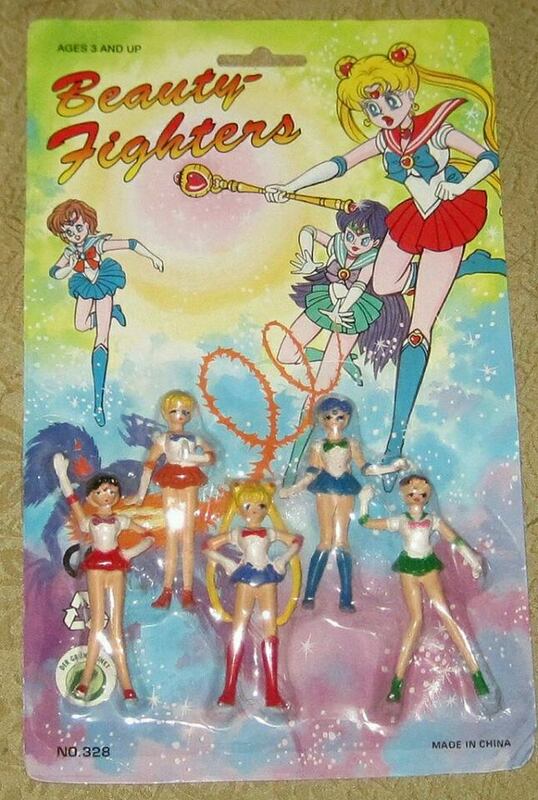 Bootlegs don't necessarily take money from official stuff. Just kind of depends, I suppose. 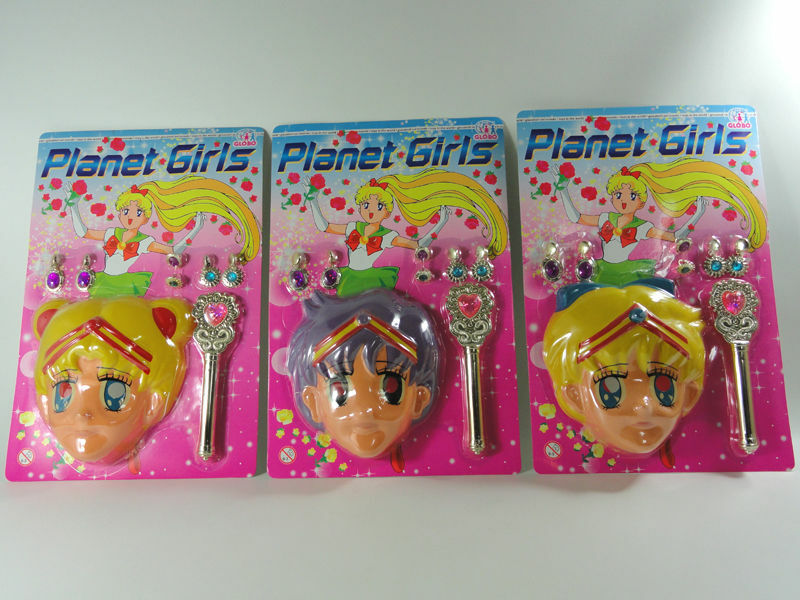 I sometimes buy stuff that is obviously bootleg because I like things like that, but I also buy plenty of official merchandise when I'm able. As for the Koala Moon from the first page, I've seen pictures of something like that, but if Koala Mario instead. No idea where they're from, though. 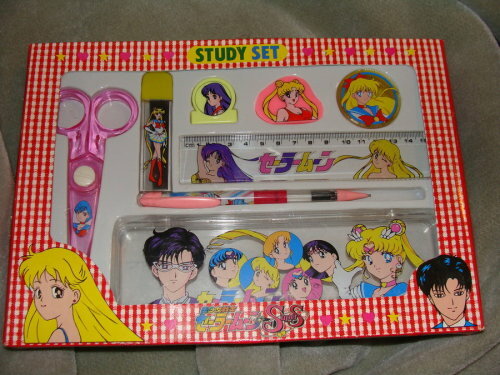 @Cosmos-Hime: That bootleg study set is my photo! I had to check my DA to be sure, but I took that photo. 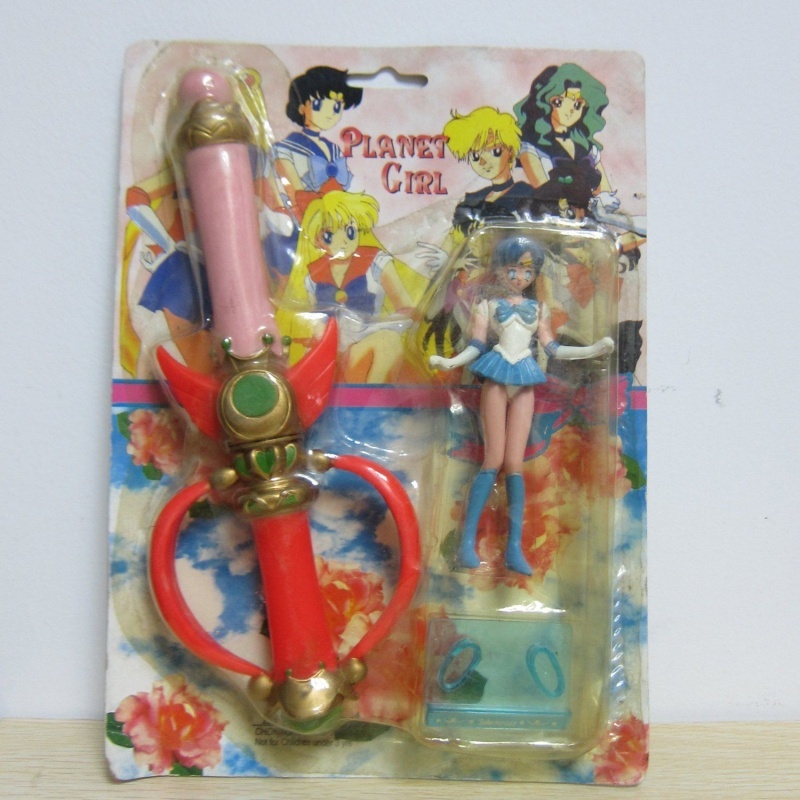 ^_^ I love stuff like that, though it's been a while since I've added any new bootleg stuff to my collection. 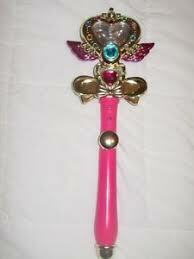 When I can spare money I want new official stuff instead.